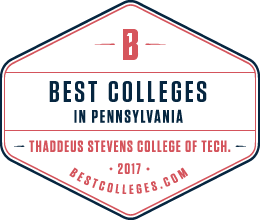 Thaddeus Stevens College of Technology is accredited by the Middle States Commission on Higher Education, 3624 Market Street, Philadelphia, PA 19104 (267-284-5000). The Middle States Commission on Higher Education is an institutional accrediting agency recognized by the U.S. Secretary of Education and the Council for Higher Education Accreditation. Thaddeus Stevens College of Technology has received and maintained its accreditation through the Middle States Commission on Higher Education (MSCHE or Middle States) since 1991. For Thaddeus Stevens College of Technology accreditation statement click here. The Middle States Commission on Higher Education is a voluntary, non-governmental, membership association that defines, maintains, and promotes educational excellence across institutions with diverse missions, student populations, and resources. 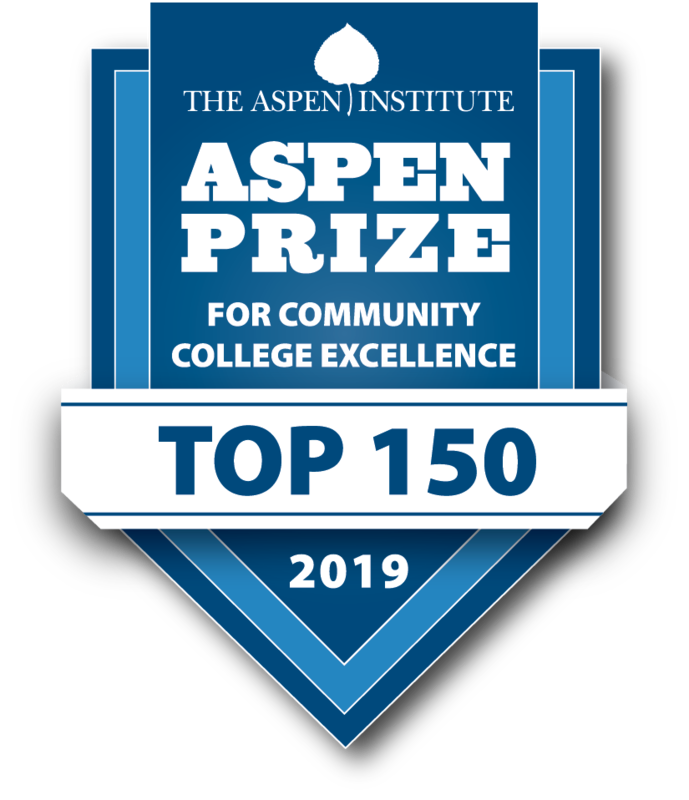 As one of the seven regional accrediting associations within the United States, MSCHE is recognized by the U.S. Secretary of Education as well as the Council on Higher Education (CHEA). Regional or national accreditation is required to obtain loans and grants issued by the federal government, Student Assistance Programs in Title IV of the Higher Education Act, as amended (HEA). As a degree-granting institution, Thaddeus Stevens College of Technology earned and maintains accreditation through its quality assurances indicative of institutional and educational effectiveness and improvement that is obtained through a stringent evaluative peer review process. Compliance in meeting the seven Standards for Accreditation and maintaining the fifteen Requirements of Affiliation is evident in the policies, processes, and procedures that guide our institution in fulfilling its mission, values, and goals associated to and with our student learning outcomes and operational behavior. Additional information can be found in the publication, Standards for Accreditation and Requirements of Affiliation. Accreditation is a means of self-regulation and peer review by the educational community. The Middle States Commission reviews each institution in its entirety, rather than limiting itself to evaluating individual programs. Accreditation means that expected standards of quality and excellence have been met by an institution, including but not limited to quality faculty and academic programs, sound fiscal planning and processes, and the assessment of educational processes, especially learning and integrity. Simply put, the accreditation process helps assure that an institution continues to be the strongest possible institution it can be toward the aim of ensuring student success. The Commission utilizes 7 Standards for Accreditation and 15 Requirements of Affiliation. These are explained in the in the publication, Standards for Accreditation and Requirements of Affiliation. For more information about the Middle States Commission on Higher Education, please click this link. To file a complaint, please click this link. To file a complaint through Pennsylvania's Department of Education, please click this link.